In this era of globalization moving away to different areas is necessary. Nowadays political and economic boundaries have almost impaired and shifting to anywhere around the world for a better opportunity becomes a very common occurrence. So, we need the right relocation service provider for this process. 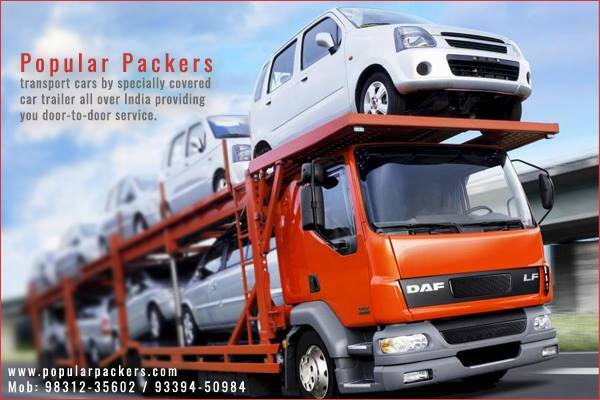 Popular Packers and Movers have been relentlessly doing this job successfully. 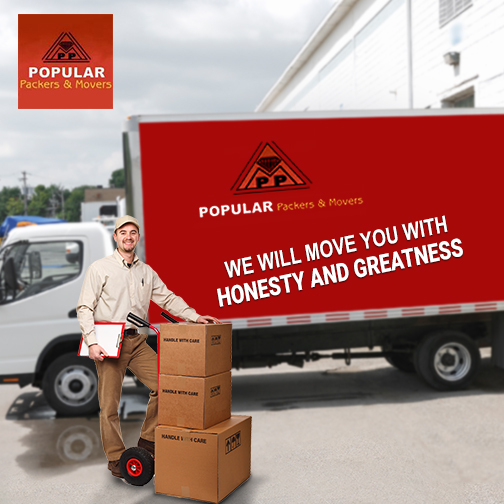 Whether you want to shift your household goods or official pieces of stuff, vehicle or artifacts Popular Packers & Movers have their efficient service in all fields. And if you ask about how much they care for customer’s satisfaction? The answer is, they give their utmost service till the end. They possess well trained and experienced goods handlers. A strong network of 1264 destinations nationwide. 2.5 million square feet well-equipped warehouse to store your valuable goods. Near about 1000 modern vehicles to carry the consignments. 24*7 customer care, hi standard packing materials and best techniques for giving safety to your goods. Strong research to handle client’s continually changing criteria. More than 2000 expert staff. Whether your belongings are delicate or heavy they have all types of the up-to-date packaging system. They not only shift your goods with care but also conveniently tackle them from the time they picked it up till the place they intended to dispatch. The care they show for your goods in the time of loading and unloading they give the same attention and assistance if any kind of difficulty occurs in transit. After prosperously handled their business within India, they now spread their wings internationally. And earned the most reliable and prestigious membership of AMSA, HHGFFA, CAMPIAMA. 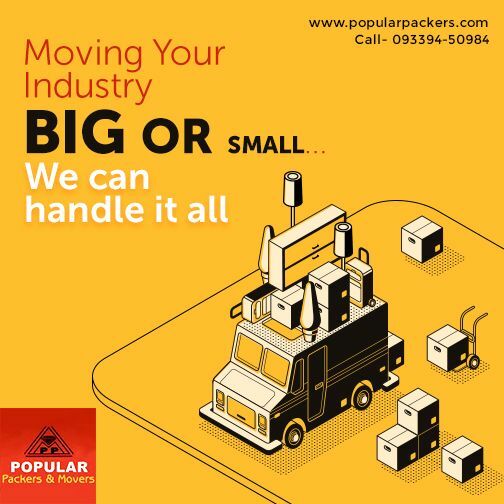 So, now don’t panic while you decide to shift just hold the hand of Popular Packers and tension free. Whether in the case of their corporate clients or individual clients they live up their project with equal efficacy. They pretty well that how much important shifting is for you so, they always keep their promise to carry the consignment on time and bring a smile to your face. So don’t take your shifting for granted and rely on someone like Popular Packers who are best in the relocation industry.